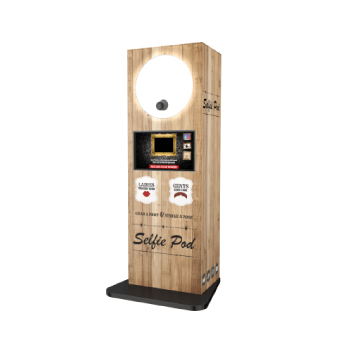 We’re sure you’ve been searching for the right photo booth for a while. 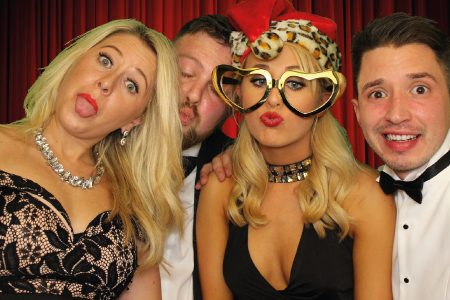 Trying to work out if you get the best value for your money but, OMG Entertainments is here to put your mind at ease when working out what to look for on a photo booth hire in Brentwood. 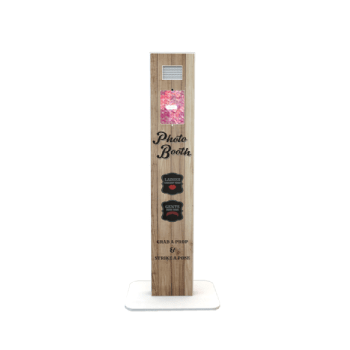 You need to ensure that your photo booth package comes with the best cameras. There’s nothing worst than seeing cheap quality web cams take photos that are meant to create memories. 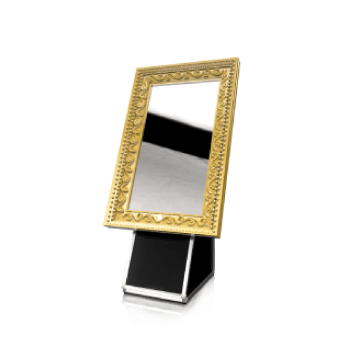 OMG offers HD DSLR Auto focus cameras with all our booths. 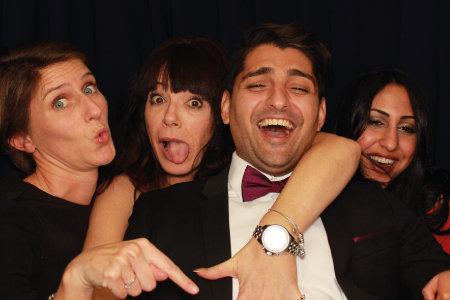 Another important factor to photo booth hire in brentwood is the printer quality. 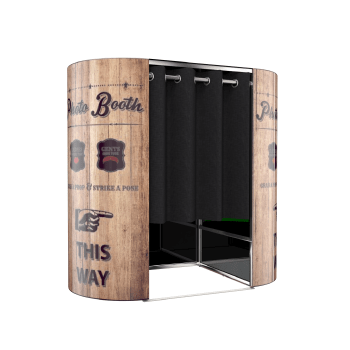 Our Booths are equipped with Instant Dry lab quality printers that produce your photo in less than 10 seconds. There’d be nothing worse than taking the best photo of the night & accidentally smudging the printout. We make sure you can never do that with our prints! Finally, that most important extra to any package is the amount of visits. 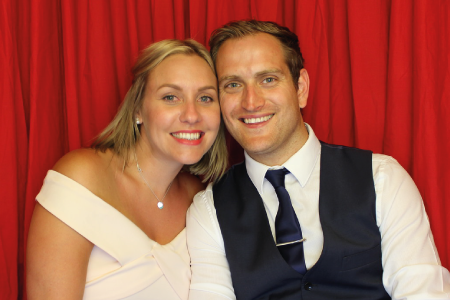 Don’t be let down by Photo Booth companies that bring along 1 attendant (we bring 2!) & limit the amount of people who enter the booth.We bring 2 booth attendants to make sure we get as many people into the booth for the whole evening. We get people dressed up in the queue for a swift changeover, making sure there’s no wasted time during the swap over. If you want value for money then give us a call or contact us by filling out our enquiry form below! 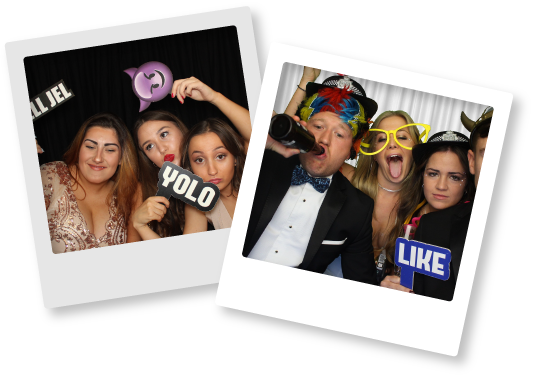 Let OMG take care of your evening entertainment with the most advanced photo booths in the world!